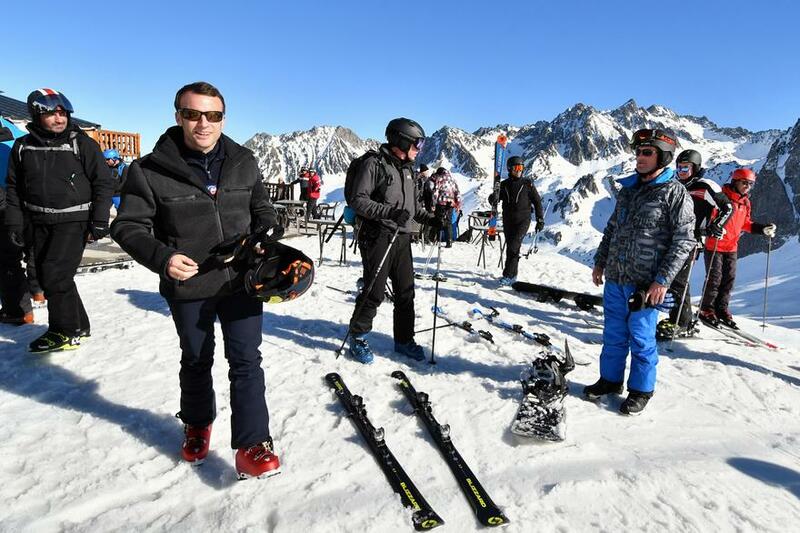 Macron skied on Friday, telling La Depeche du Midi "I'm going to spend two-three days here to relax, to find landscapes and friendly faces," adding "I'm happy to see the Pyrenees like that, radiant, although I know it was more difficult at Christmas" referring to the lack of snow in December. In response to Saturday's violence, Macron said over Twitter that "strong decisions" were coming to prevent more violence. 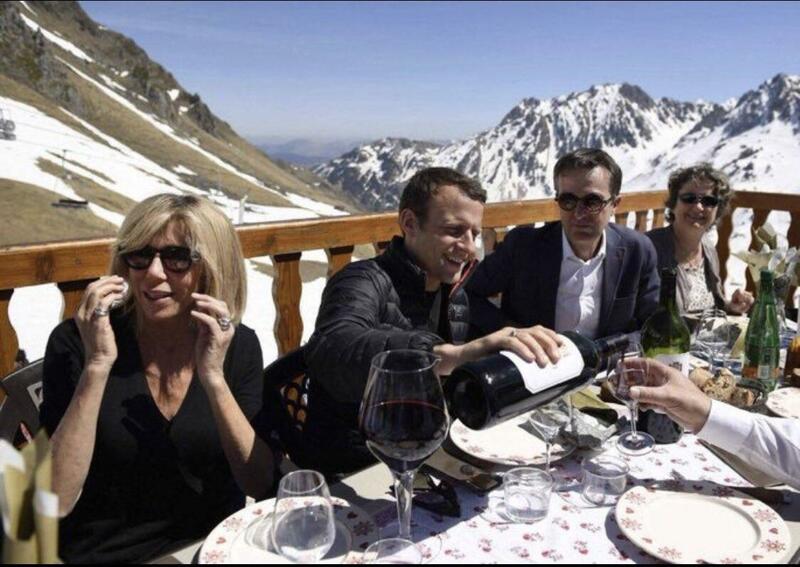 The French President has family ties in the Hautes-Pyrénées, including Bagnères de Bigorre where his grandmother lived. He is a regular visitor to the region.